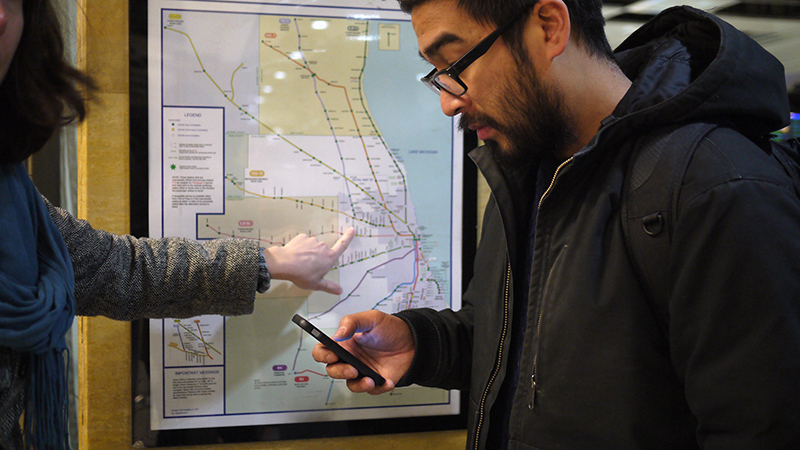 Field Trip / Field Notes/ Field Guide Fellows Kera MacKenzie (left) and Alejandro Acierto (right) confirming Metra ride to Franklin, IL. 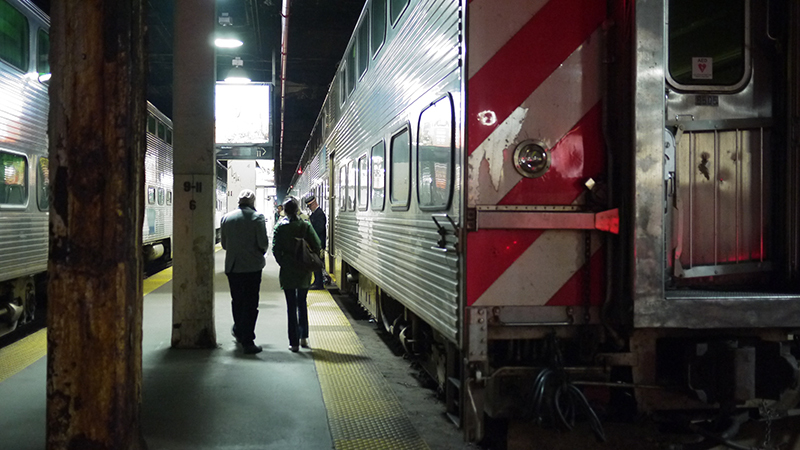 Field Trip / Field Notes/ Field Guide Fellows boarding Metra train to Franklin, IL. 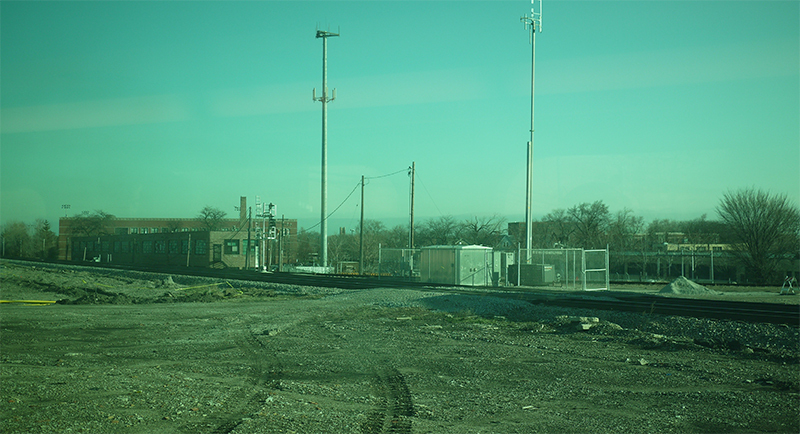 Field Trip / Field Notes/ Field Guide Fellows Kera MacKenzie and Alejandro Acierto (left); Nicole Bitler and Satya Basu (right) on Metra to Franklin, IL. 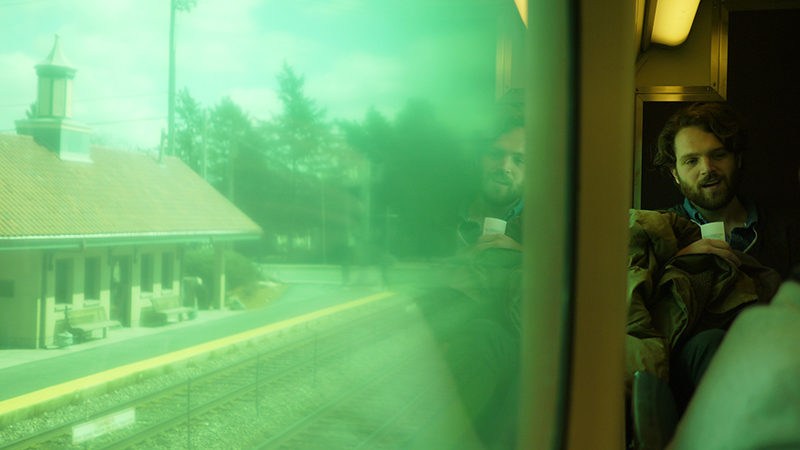 Field Trip / Field Notes/ Field Guide Fellows Richard Williamson and Nicole Bitler Kuehnle on Metra ride to Franklin, IL. 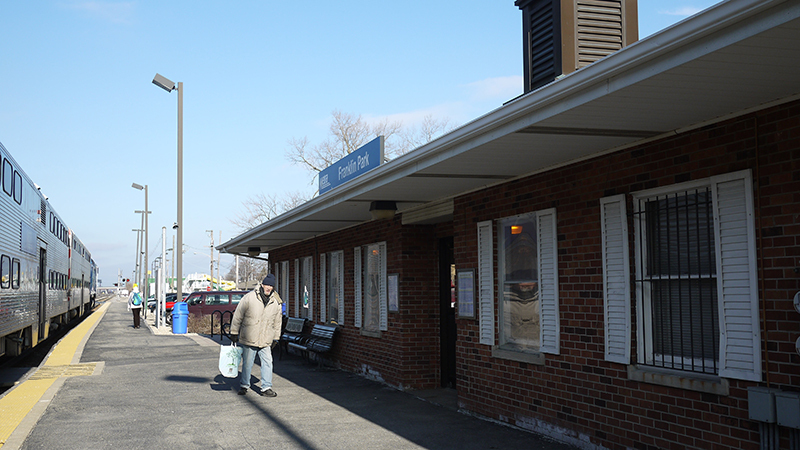 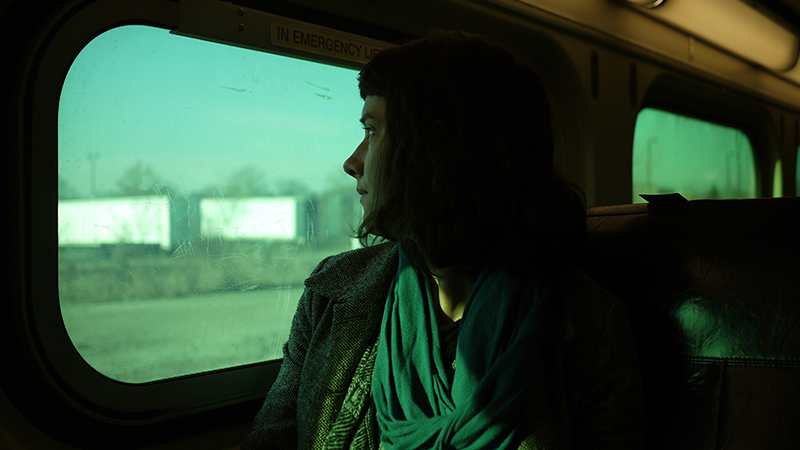 Field Trip / Field Notes/ Field Guide Fellow Kera MacKenzie on Metra ride to Franklin, IL. 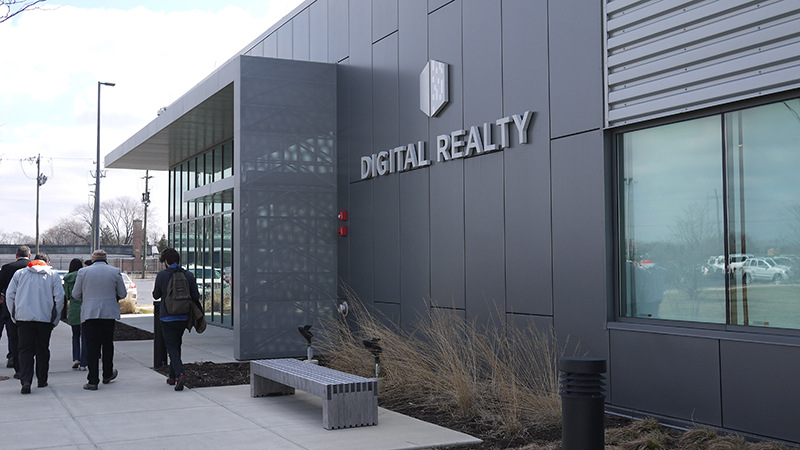 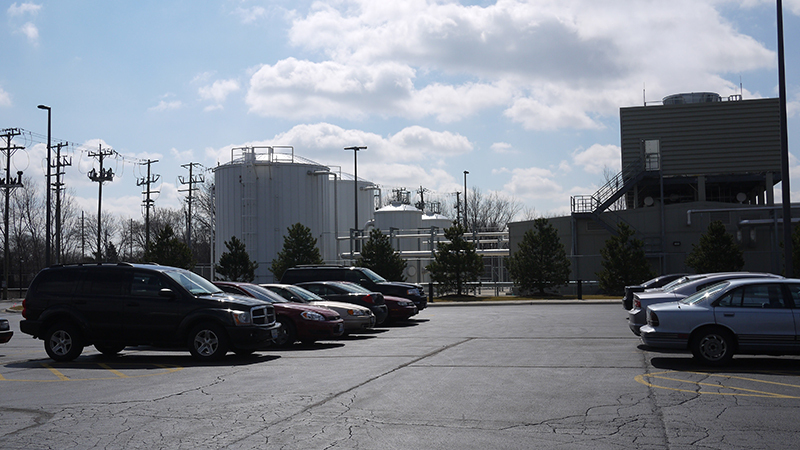 Digital Realty property under construction for increased data center capacity (Franklin, IL). 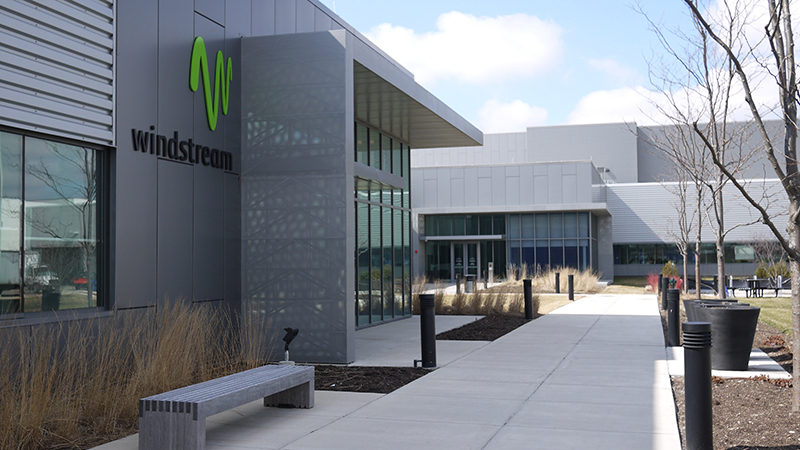 Exiting the TierPoint data center after tour and lunch. 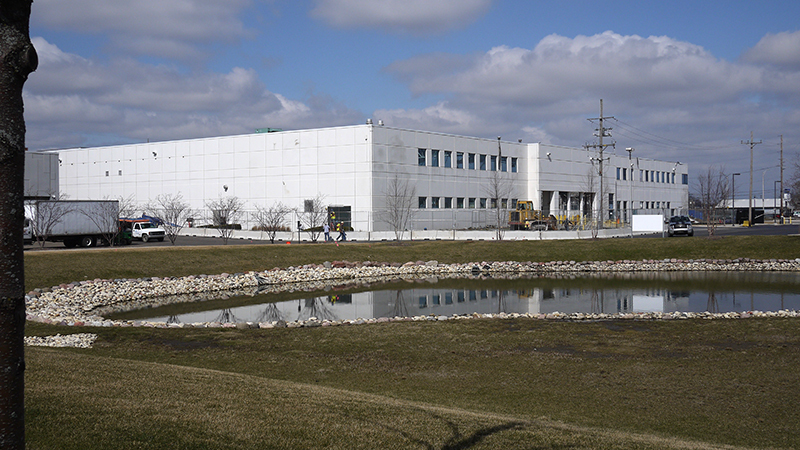 Powerlines from two different stations, multiple generators, and dual water cooling systems provide redundancy, supporting the fragile data center in emergency situations. 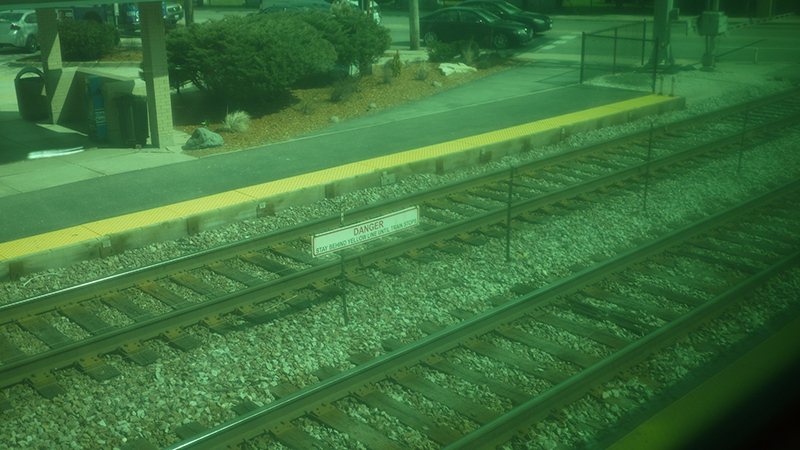 Field Trip / Field Notes/ Field Guide Fellow Richard Williamson on Metra ride returning to Chicago, IL.